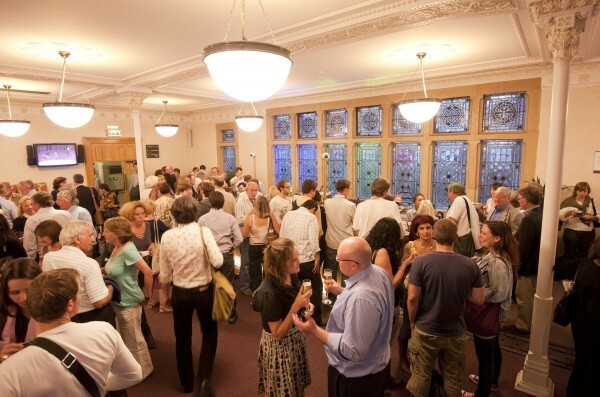 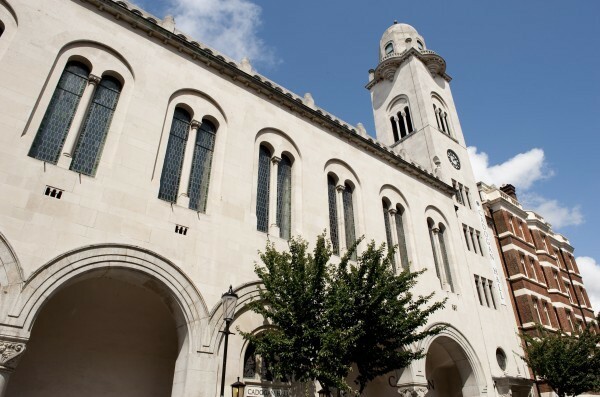 The Cadogan Hall has established itself as one of London’s leading iconic venues. 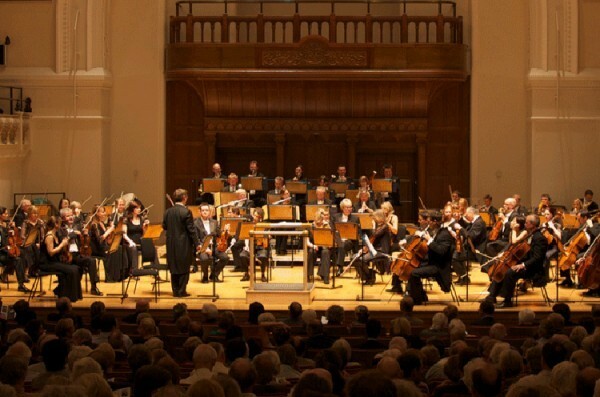 The venue has 950 seats, superb acoustics and wonderful surroundings which make it to be the top choice for many of the Uk’s most renowned orchestras and performers such as the Royal Philharmonic, as well as many well known touring artists. 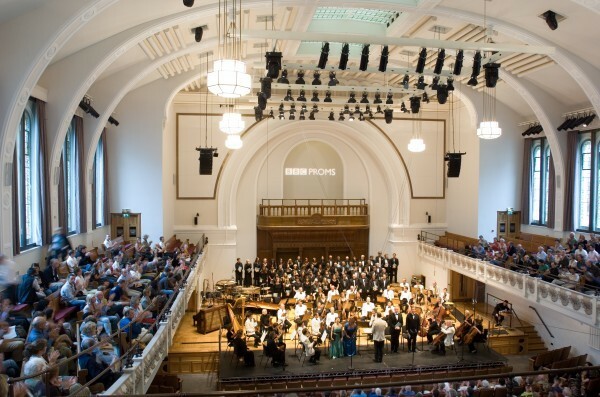 Cadogan Hall has been a favoured venue for the world famous BBC Proms Chamber Music Series, and also offers a wide variety of musical genres from Jazz, folk, world music and more.